A 24-year-old Mahopac woman learned the hard way that texting and driving don’t mix. Erica Scafidi was admitted to the Westchester Medical Center last week following a single-car crash on Kitchawan Road in Yorktown when, Lt. Richard Malan said… Please login below or purchase a subscription to the Putnam County Courier to access this content. Taxation without representation was at the center of the American Revolution. Residents of the hamlet of Carmel are now threatening to revolt against the City of New York for once again increasing its water rates—upping the ante by 1,343 percent si… Please login below or purchase a subscription to the Putnam County Courier to access this content. The owners of the Patterson Mobil Mart on Route 22 will pay $50,000 to settle accusations of price gouging in the wake of Superstorm Sandy last October. CPD Energy Group based in New Paltz operates 200 service stations in the New York-New Jersey-Con… Please login below or purchase a subscription to the Putnam County Courier to access this content. On the fight card that is Putnam County politics, the marquee attraction is without question the race for Putnam County Sheriff. The contest is unlikely to surpass in vitriol the legendary 2010 race between Vincent Leibell and MaryEllen Odell for co… Please login below or purchase a subscription to the Putnam County Courier to access this content. 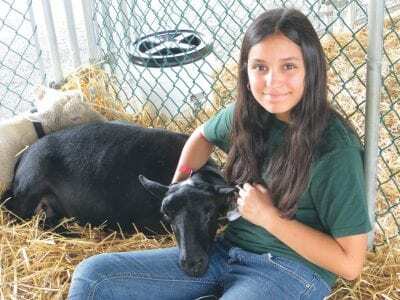 Above: Kim Teves, 12, of Lake Peekskill pets her rare black Hawaiian sheep. The animal has no wool but grows human-like hair. Below: Eye to eye with Summer Wind, a 12-year-old llama from Green Chimneys. MORE PHOTOS, Page 2! 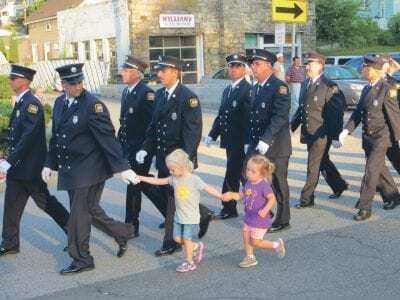 Putnam’s 42nd annual… Please login below or purchase a subscription to the Putnam County Courier to access this content. Karen Clair and Jayne Silverblade sell bracelets to benefit Antonio Buitrago at last week’s BFD Parade. A 4-year-old Carmel boy continues to receive medical treatments at a Westchester children’s hospital while friends and total strangers… Please login below or purchase a subscription to the Putnam County Courier to access this content. Kids, Farm Animals & Sweet Corn at 4-H Fair! 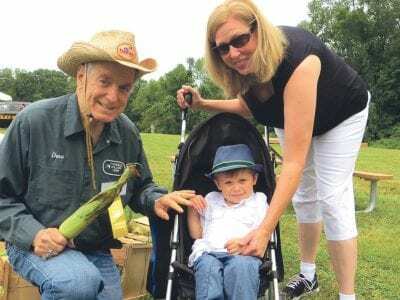 David Amram welcomes Kent Supervisor Kathy Doherty and her two-year-old grandson Colin on Friday. Cotton candy sales people drum up business at the fair.Dianne Olson and Dan Feeser display chocolate mint plans at the garden tent.Officia… Please login below or purchase a subscription to the Putnam County Courier to access this content. From The Chamber No fewer than five local races will be featured in this September’s primary elections, as candidates from across Putnam County come forward to vie for their party’s nomination in November. 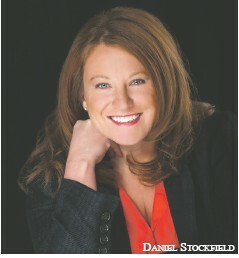 But primary races hold special i… Please login below or purchase a subscription to the Putnam County Courier to access this content. The Friends of Brewster Public Library will be holding a Book Sale on Friday, September 13, Saturday September 14, and Sunday, September 15 (Founder’s Day) from 10 a.m. to 3 p.m. each day in library reading room and front lawn. The library wil… Please login below or purchase a subscription to the Putnam County Courier to access this content.